There are times when we break away from talking about food and natural body or cleaning products to focus on ideas for simplifying the home. Because there is more to life than just food, natural deodorant, and “cleaner” makeup. There’s also laundry, helping the kids get dressed in the morning, getting ourselves dressed in the morning, and the list could go on. So, from time to time, I share a few of the routines and systems that have helped our family simplify our lives. Today, I’d like to share about a special jar we started using in our home over the summer. Friend, let me introduce you to our boredom-busting jar. 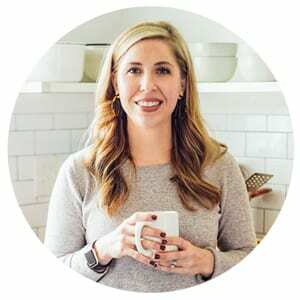 I originally learned about a boredom jar from Katie over at Wellness Mama. She blogged about this concept and how she was using it in her home, along with the activity ideas she added to her family’s jar. I loved the idea, but never felt the need to make a jar for my family, until this past summer. I’m not against boredom. In fact, I think kids in our fast-paced, never-slow-down society could use some extra down time. The idea of a child feeling “bored” isn’t a bad thing. At the same time, there are times when a child may want to do something active, but just can’t think of any ideas, outside of the television or computer. As a blogger, I keep a long list of potential blogpost ideas (recipes, DIY projects, tips, etc.) in my Notes App on my phone and computer. I turn to this list whenever I feel at a loss for blog ideas. The boredom-busting jar works in the same way as my Notes App. 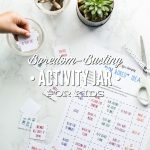 Whenever a child wants to participate in an activity, but can’t quite figure out what to do, the jar is full of child-appropriate, independent activity ideas. 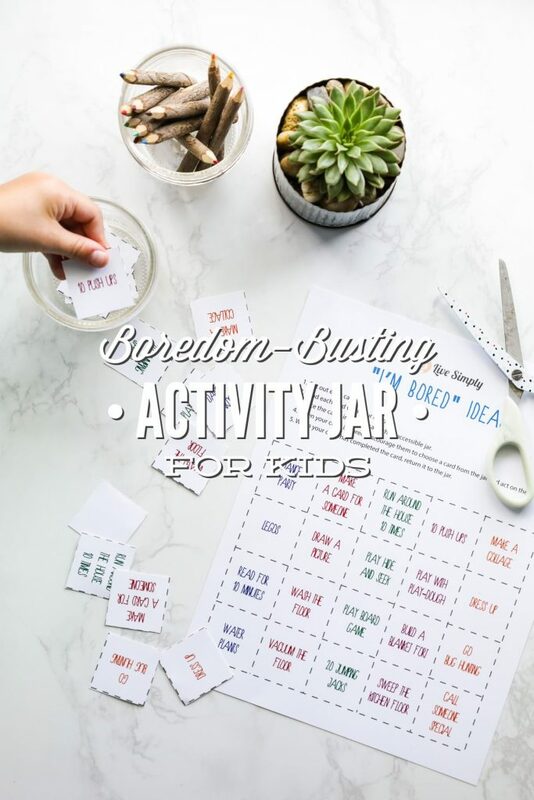 Together, as a family, we created our very own boredom-busting activity jar by brainstorming potential activities (this took a lot of help from us, the parents), creating printable cards, and then cutting out the cards and placing them in a special jar. We also spent some time role-playing how to use the jar. “Let’s take a look in the special jar for some other ideas.” I replied. As the school year approaches, the kids won’t be home during the day as much as they were during the summer, but that doesn’t mean I’m planning to retire the jar. Instead, I think the jar is going to come in handy in the afternoon or the on the weekends. 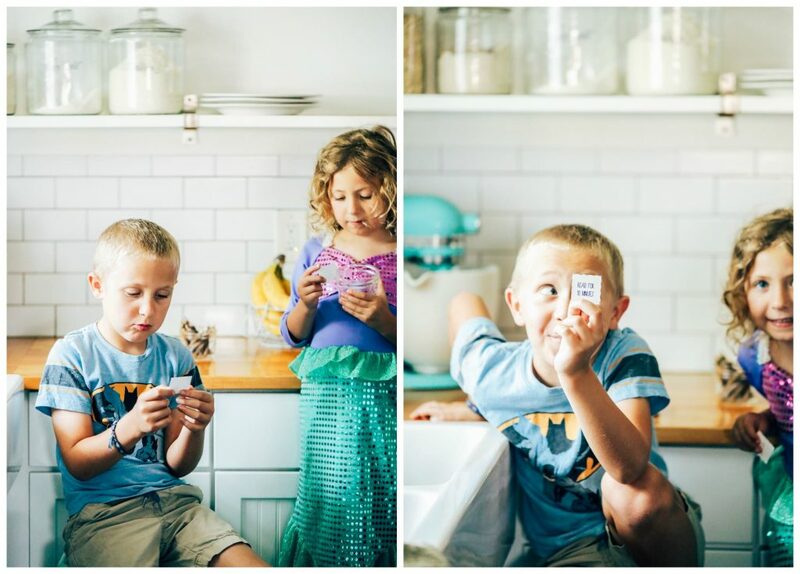 The kids know the jar is sitting on the shelf, just waiting for them to choose a card, if they’re looking for something to do and need some extra help with ideas. 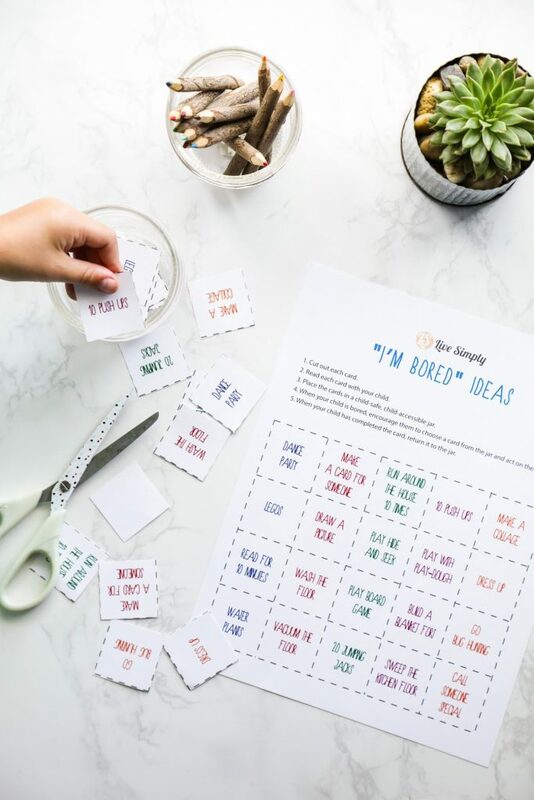 A special jar featuring 20 printable, boredom-busting activity cards to help provide kids with ideas for what do when they're feeling bored. 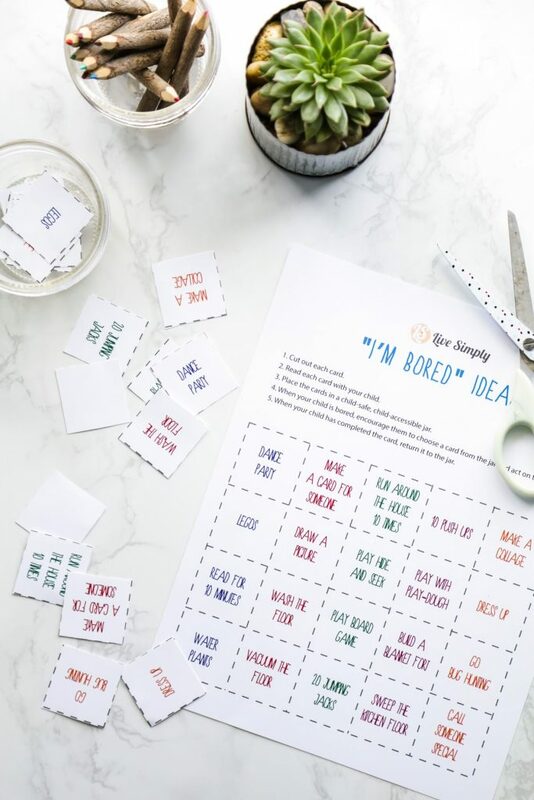 Read each activity idea from the "I'm Bored Ideas" printable with your child. 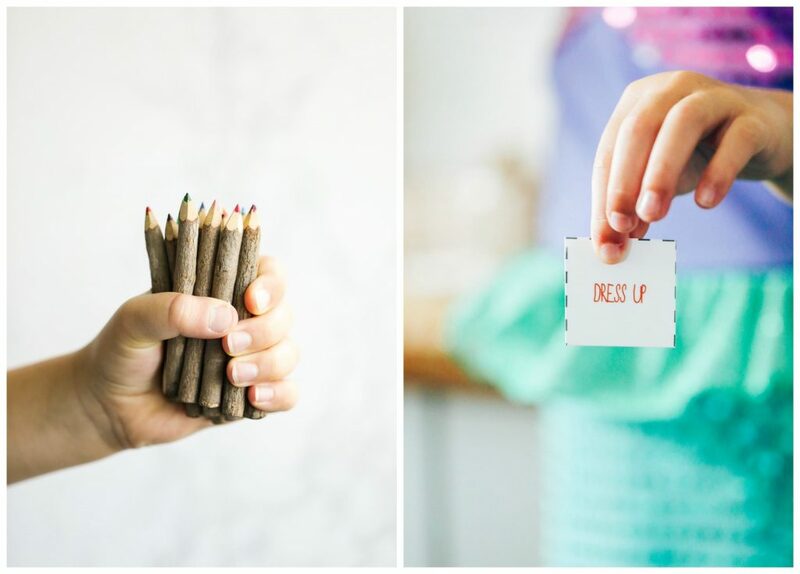 Place the cards in a child-safe, child-accessible jar. 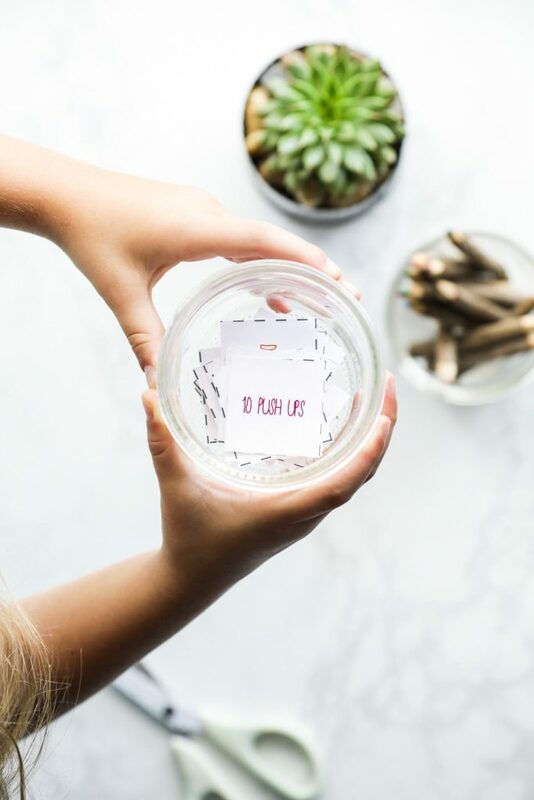 When your child is bored and looking for something to do, encourage them to choose a card from the jar and act on the card. When your child has completed the card, return it to the jar. Encourage your child to think of ideas that may be added to the jar, too.